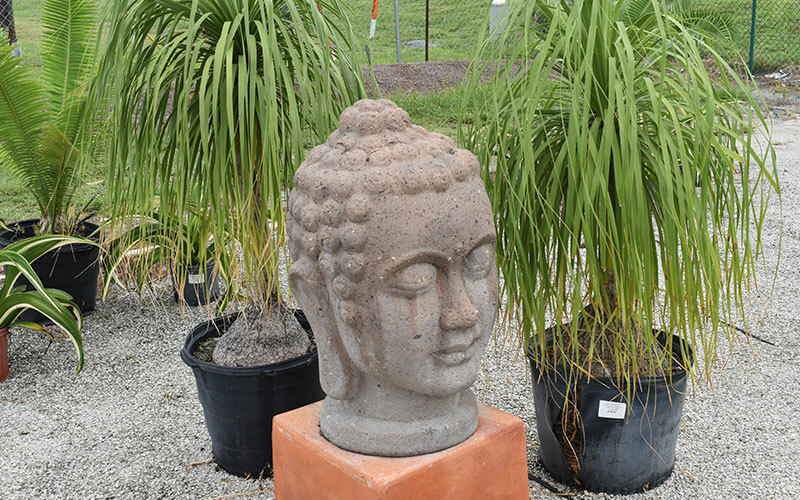 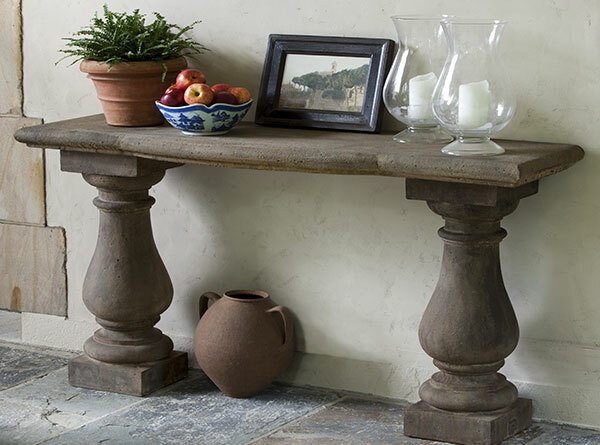 Explore Our Selection of Statues and Trellises. 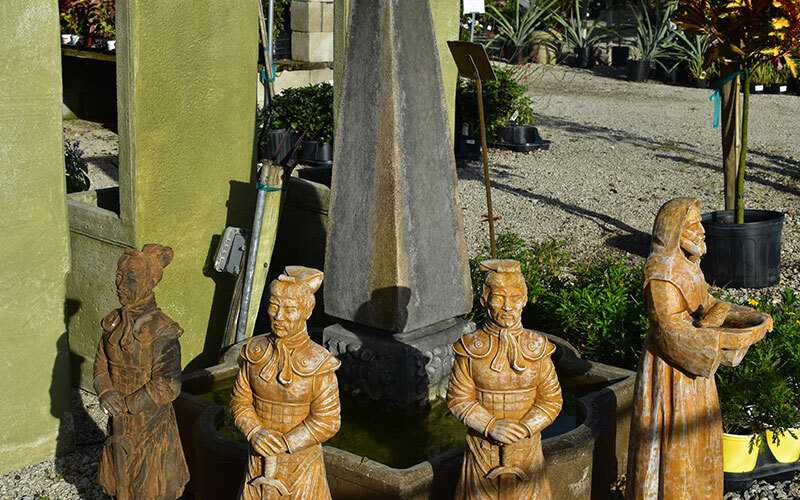 Artistically accenting your garden path is simple with our extensive selection of garden statues and trellises. 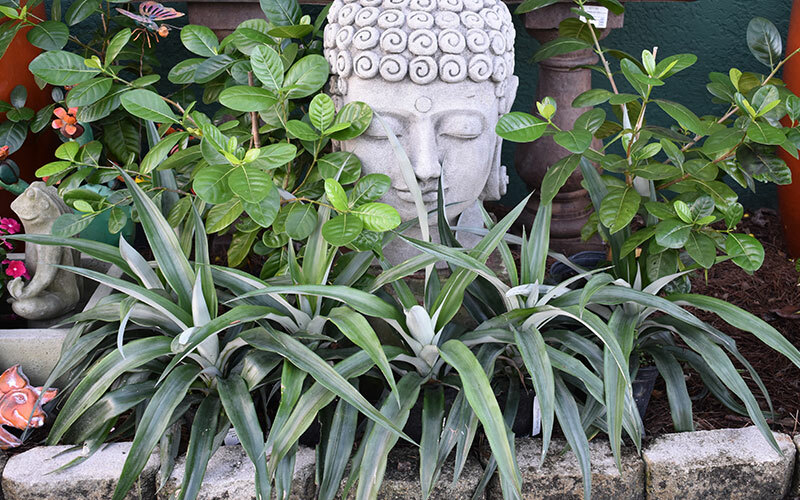 Create instant serenity with our fountains and statues, or a contemporary monument with our fairy statues and whimsical statues of children. 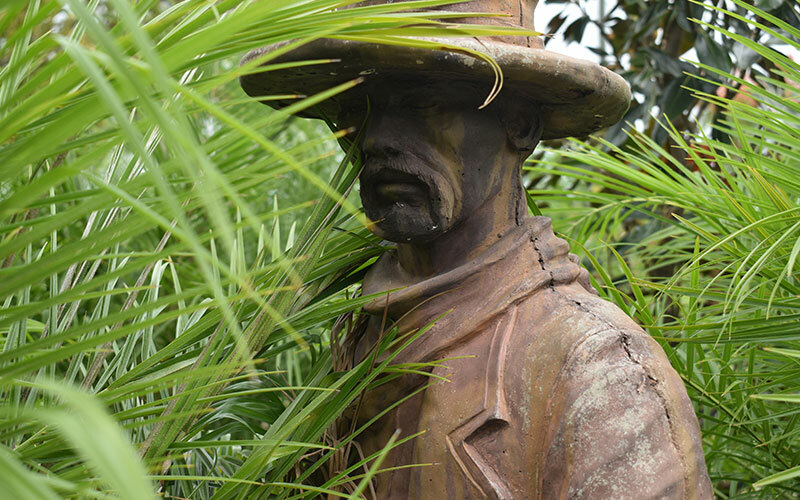 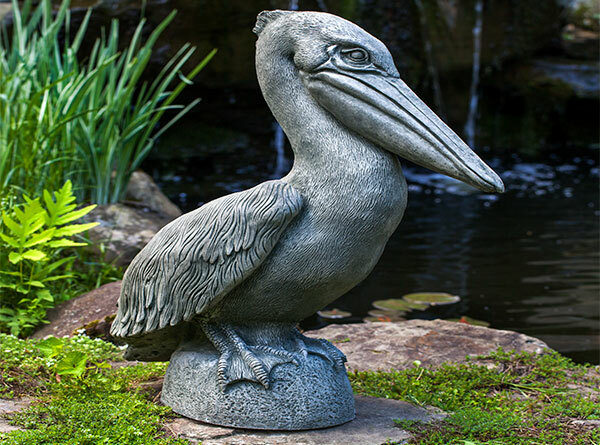 Garden statues allow you to showcase your own personality with themed statues displayed in your yard. 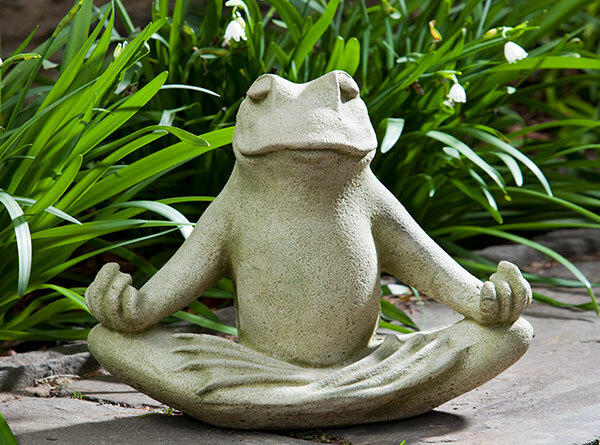 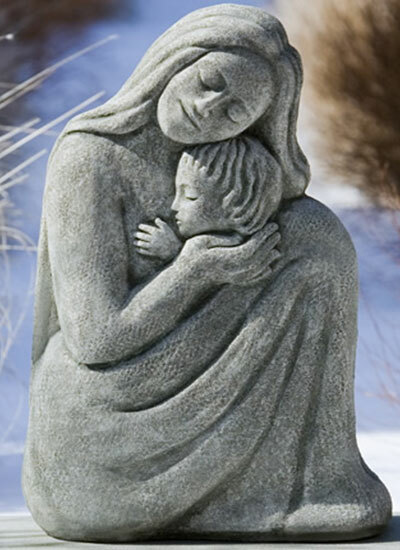 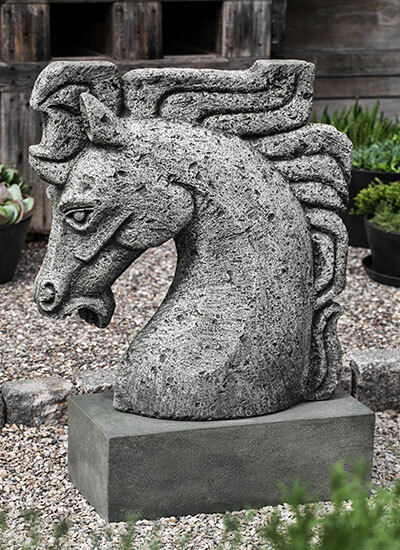 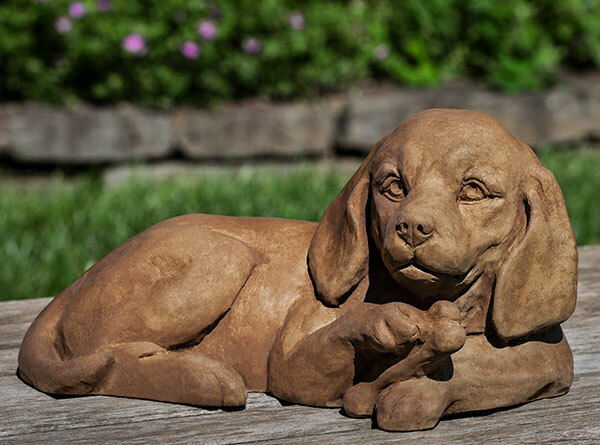 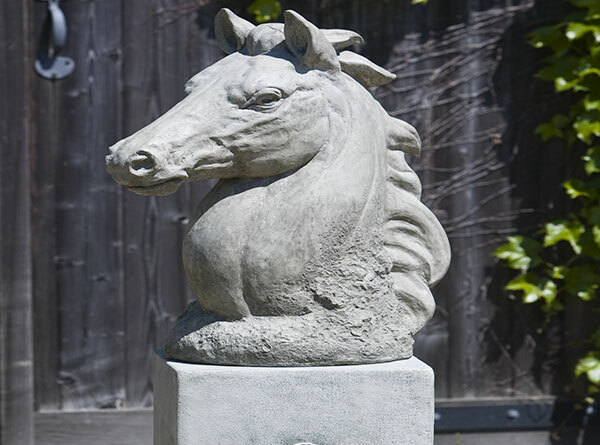 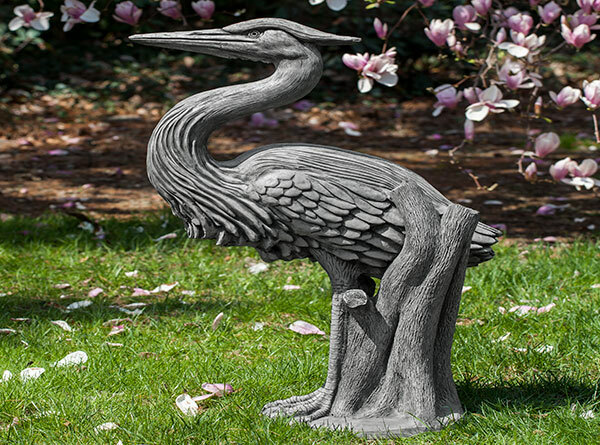 We offer a wide variety of garden statues to choose from. 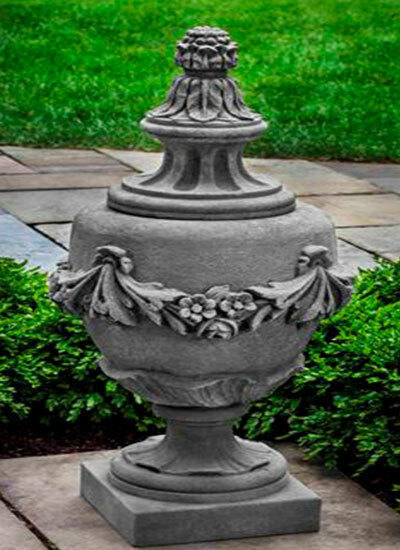 We also work closely with our distributers and have 100's to choose from online.